about handmade things. Now it’s your turn to roll up your sleeves and get your craft on. There are so many great things to make but today I have chosen just a few handmade patterns to get you started. 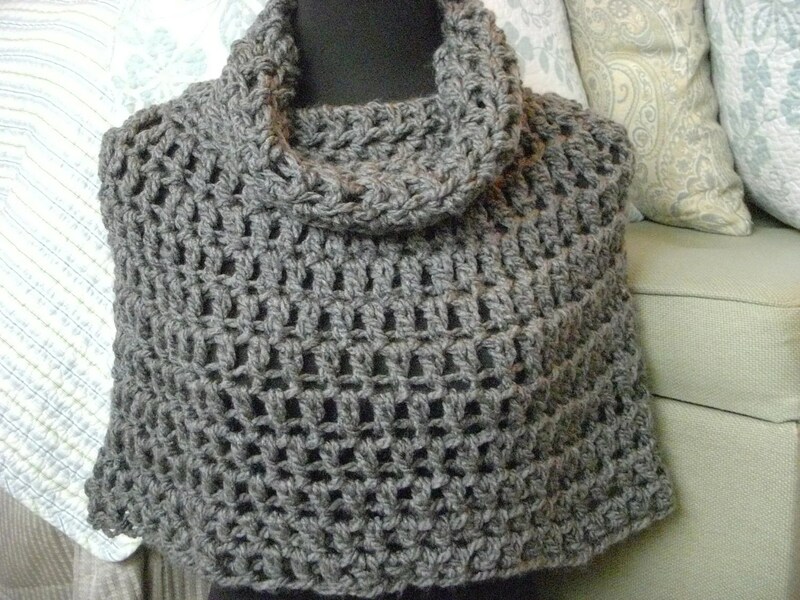 The first handmade pattern is a Bennington Cowl Neck Caplet Crochet Pattern by Shelby 1998. Basic knowledge of a few crochet stitches is necessary in order to create this Boho Caplet. There are variations of the finished edge available to make it truly yours. This is Boho at is best making it a must try pattern to make for yourself or to give. basic knowledge of knitting is needed. 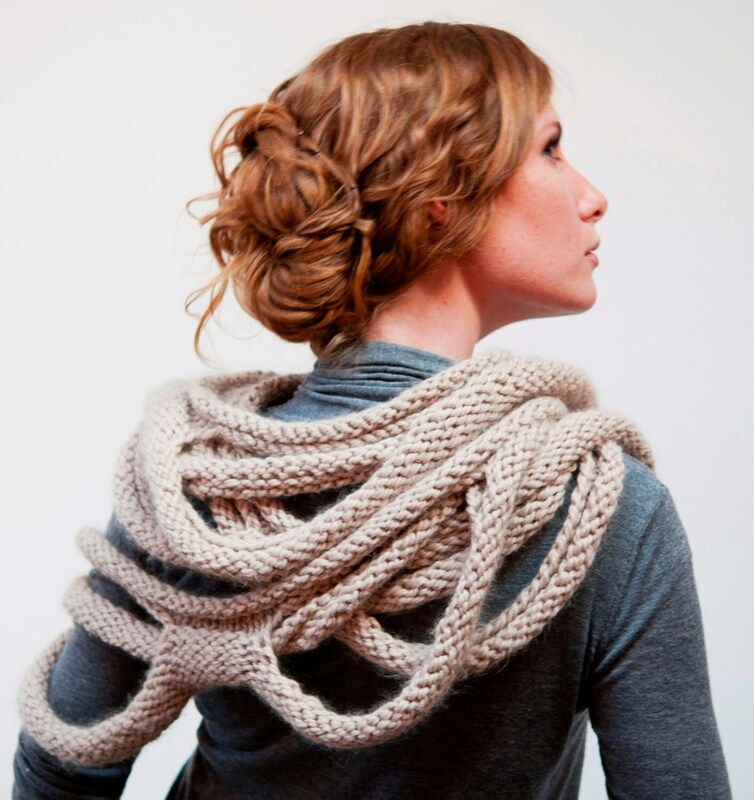 This creation is the perfect combination of cowl meets scarf making it simply wonderful. My last selection is a handmade pattern for a Vintage Boho Crochet Dress Pattern by Granny Takes a Trip. This dress takes a trip to the past with long sleeves and Granny square finishes. Suitable for beginners this pattern is a great option for finally getting the coveted Crochet Dress in your closet. expression and creativity. So come on give one of these projects or something else a try to get your craft on Boho Style! The medusa loop scarf is very nice. Love the page! !